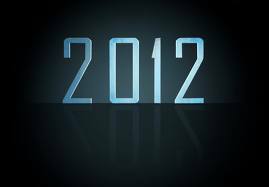 2012 will be a year of opportunities for the artist who isn’t afraid to embrace all aspects of the digital lifestyle. 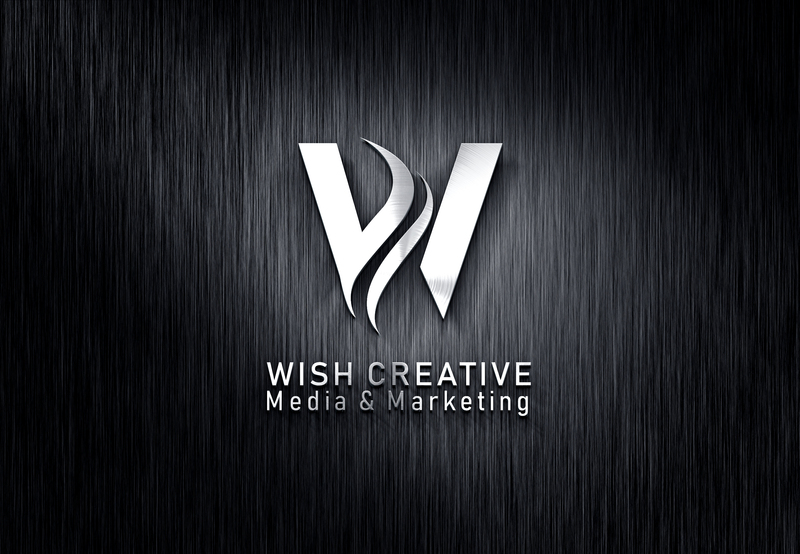 The successful artist will be the one who is not afraid to take chances and be creative in the online world. Facebook‘s “Listen With” feature will be a great asset to artists and encourage streaming service usage and subscriptions. This will also help artists accrue fans to whom they can publish news feed links to concert tickets, merchandise, and their websites. Driving traffic to these additional revenue streams is crucial since streaming royalties are a very small fraction of a cent per listen. Sync licensing of music for uses in traditional broadcast media, film, and on YouTube will put some $$$ in the pockets of many artists. Artists will continue to make money from the non-digital aspects of music such as tapes, CDs, live shows, events, appearances, collaborations, and, of course, merchandise will continue to offer musicians new ways to make money. Direct-to-fan This is not easy or fast, but necessary. Sales will coexist with “traditional” online retail outlets to offer places for consumers to find, hear, and buy music. Fan Funding is a great way to generate funds. The key here….the building and maintenance of your fan base. Subscription-based streaming sites (Spotify, Rhapsody, Rdio, MOG, Slacker) are great for music consumers but not necessarily the artists. The key here…find new and creative ways to get your fans to share your music and then focus on diversifying your revenue streams! We all know that the mobile-thing is not new but it will soon become your #1 source for creating content and engaging with your fans. Smart artists/marketers will need to have a mobile strategy moving ahead. As location awareness becomes more prevalent and seamless in mobile technology, artists will be more in tune with where fans are. The places you love say a lot about who you are. So if fans are able and willing to share geosocial info, musicians can perform and interact with their fans at places their fans love the most. A digital and connected life has become the norm. With all of our gadgets, software, games, smartphones, etc. – it only makes sense to merge all of the various platforms we all use. For example, attend an event, sign up for a mailing list and simultaneously link your Facebook account, or opt in to receive text message alerts, and so on. It’s crucial for artists to do live performances in order to connect with their fans on a more authentic level and to move outside of the digital clutter on the internet and other devices. Remember to work each show with a plan and a purpose. This will happen in a more intimate setting specifically targeting fan-based crowds and music supported by a more deeply defined audience. Focus is more on the niche than the numbers. If you’re pushing a grass-roots campaign or focused on a DIY strategy…unfortunately, this is a feeling you will be all too familiar with in 2012. Without a lot of money, large staff, or an abundance of time – organization, prioritization, and creativity are your best and most reliable avenues. There are way too many social networks,new tools and services out there that becoming overwhelmed is very easy if you aren’t in control. Don’t do like so many others… sign up for everything, forget about it, and use nothing. Stay Positive….”The positive thinker sees the invisible, feels the intangible, and achieves the impossible”! Remember, the core fundamentals of music are still the same – meaning, the main focus will always be to build your fan base. Best tools…your website (Is it consistently updated? ), your mailing list (Is it growing? Do you communicate regularly?) and your products (hopefully you’re offering more than music)! The successful artist will do what others are not willing to do. There are no quick and easy ways (no matter what anyone tells you) but in this digital world…all of the tools and resources are available and at your disposal. Use them. We’ll be looking for you in our digital world! Follow the blog so you won’t miss it!